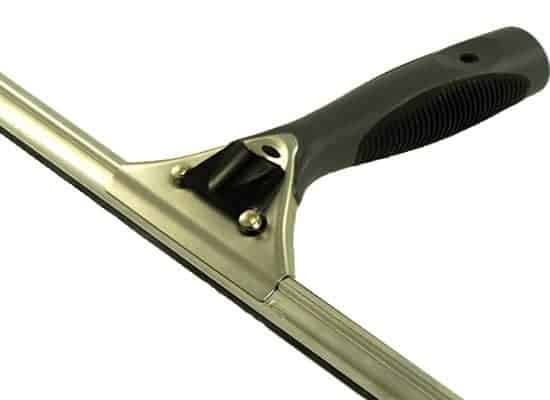 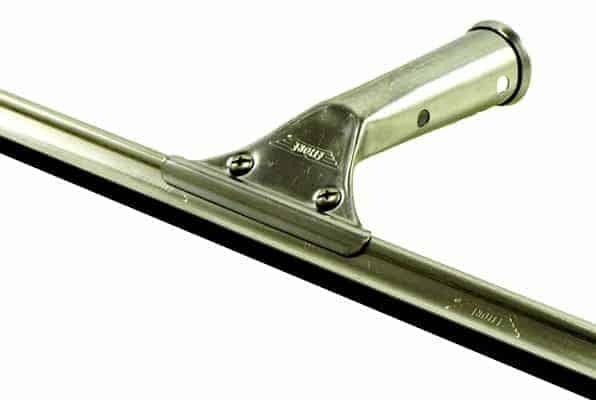 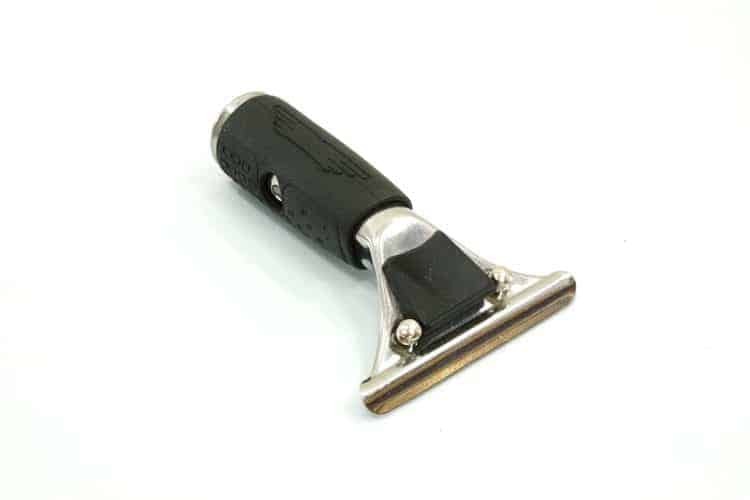 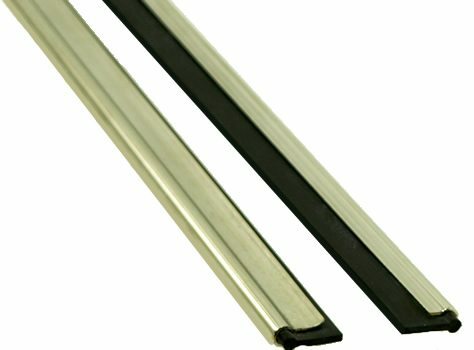 The Ettore Stainless Steel Squeegee is a rust-proof squeegee channel and handle for heavy-duty use. 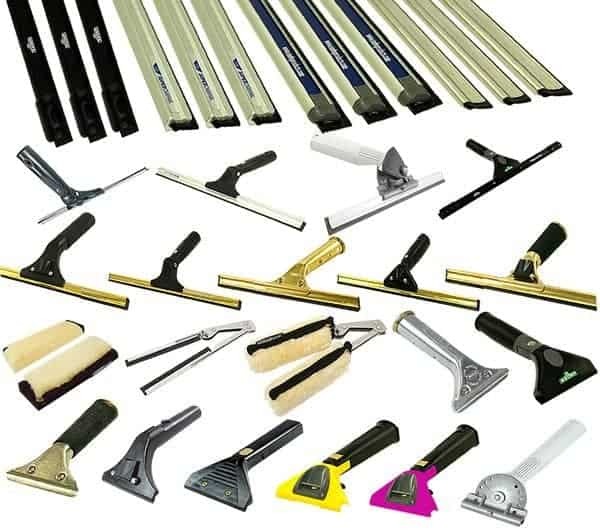 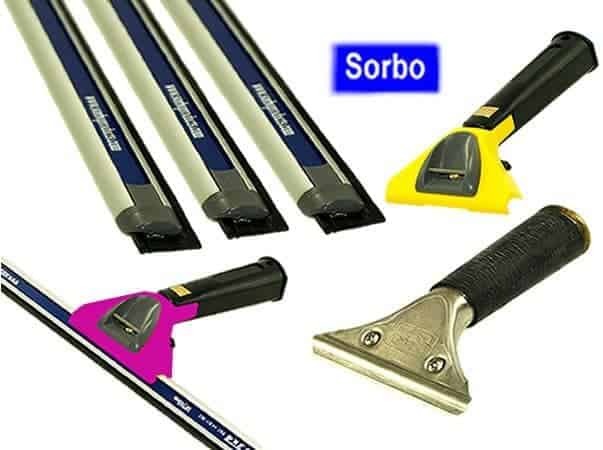 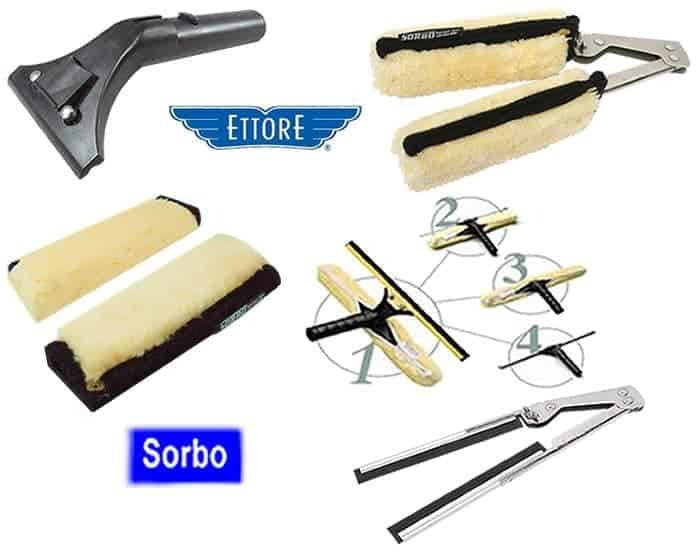 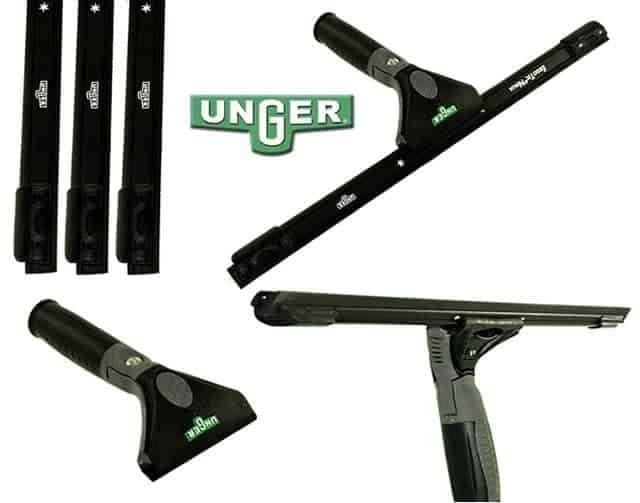 Channels are compatible with all Ettore squeegee handles, except handles for Super Channels. 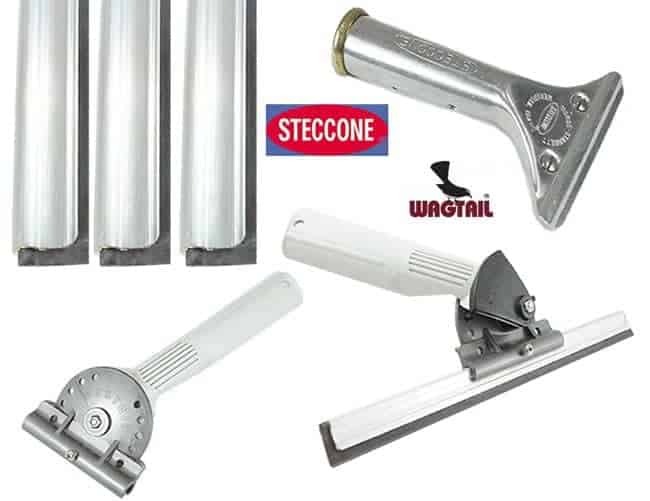 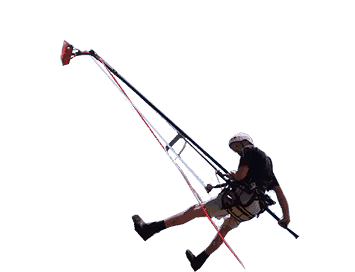 All channels are compatible with Ettore, Pulex and Steccone rubbers.